Since you are reading this, you certainly have come through This copy of Windows is not genuine Build 7601 /7600 on Windows 7. What can be more annoying? Windows is the most popular and debatably the best operating system. So much is accomplished on a Windows PC. But the error message can ruin your day by delaying the accomplishment of tasks. The good news is that this error can be fixed permanently. 1 Should You Fix This copy of Windows is not Genuine? Should You Fix This copy of Windows is not Genuine? It is possible to continue using the PC even after the error message has appeared. However, there are many reasons to fix this error. For starters, the error message will persistently prompt, which can be very irritating leave alone reduce productivity. The error message will also reduce the performance of your PC. The worst of all is that you cannot change the desktop background. The desktop background will be a black screen with the error message on it. 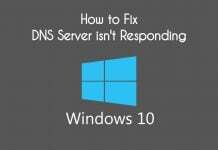 Windows will automatically deny access to some features until you fix the Windows genuine error. 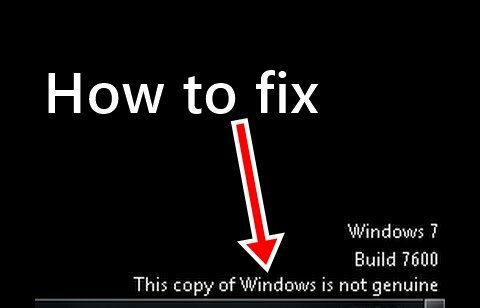 Now that you know why it is necessary to get rid of This copy of Windows is not genuine, we have added three solutions those will fix the error permanently. 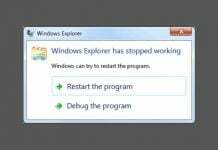 Further, the error may arise on any version of Windows, that is Windows 10, 8, XP, Vista, or Windows 7. So, the fixes as mentioned below will work on all the versions. First of all, we will try to fix Windows 7 build 7601 this copy of windows is not genuine error by using Command Prompt. Follow the steps below. Step 1: Open Command Prompt. 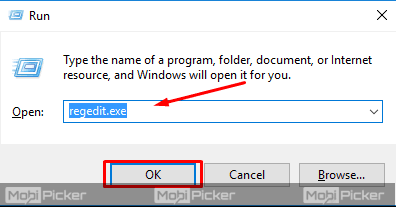 If you are not sure how to open Command Prompt, click start menu and search ‘cmd’. 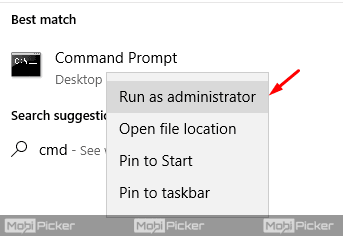 Right click on command prompt and run it as an administrator. Step 2: Type ‘SLMGR –REARM’ in Command Prompt window. Note that there is a space between SLMGR and the dash. The code will not work if you mistype. Step 3: A window will pop seeking confirmation to restart the computer to effect the changes. Click ‘OK’. Error 1: ‘The maximum allowed number of rearms has been exceeded’. To fix this error you will have to open the registry editor. On the start menu, search ‘Run’ and open it. On the window that opens type ‘regedit.exe’. There are several reasons that could prompt this error. The first prompt for this error is mistyping the pasted code ‘SLMGR –REARM’. 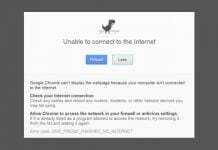 The error could also occur if you did not run Command Prompt as an administrator. The another reason for this error is a problem with the slmgr.vbs file. It is easy to fix the file. Open ‘My Computer’ and click on ‘local disk C’. Open the Windows folder and look for the System32 folder. In this file, look for the folder named slmgr.vbs.REMOVEWAT and rename it to slmgr.vbs. If you can’t find it, look for a file with the extension slmgr.vbs. RSOP stands for Resultant Set of Policy. 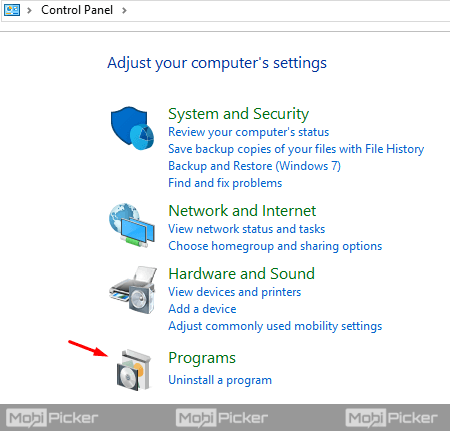 Follow the following steps to fix the Windows genuine error. Step 1: On the start menu type run. The keyboard shortcut to open run is Windows + R buttons. 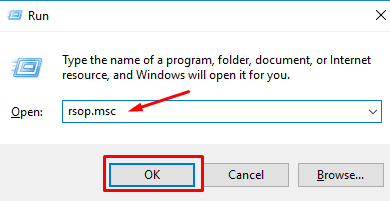 Step 2: After opening Run, type ‘rsop.msc’ then click OK or hit Enter on the keyboard. Step 5: Open the System Services folder and look for Plug and Play. 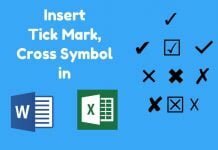 Right-click on this file and open properties. On startup check ‘Automatic’. 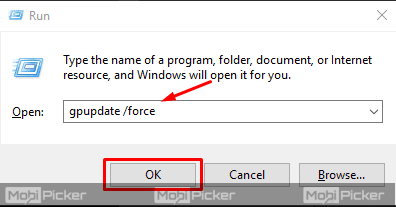 Step 6: Open Run again and type this command- gpupdate /force and hit enter on the keyboard. 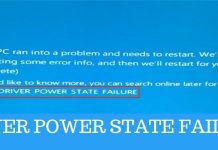 After you restart the PC, the error message will never appear again. 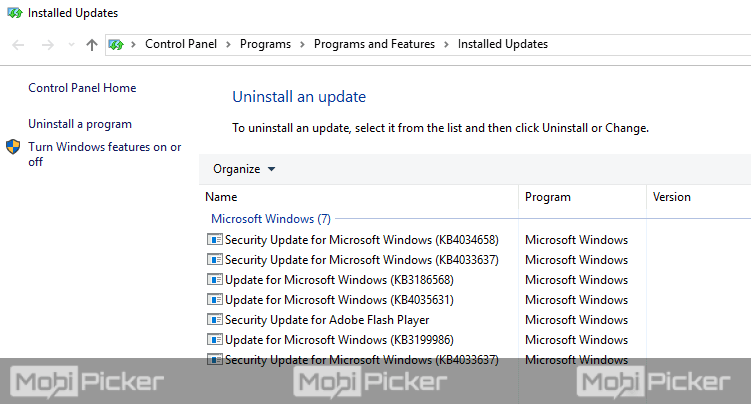 Step 3: Look for the update ‘KB971033’ and uninstall it. Step 4: Restart your Windows PC. This copy of Windows is not genuine build 7601 is a nuisance error that will keep distracting the screen of your computer until you fix it permanently. You should fix the error as soon as it comes. Microsoft is against counterfeit products. Always make sure you buy genuine Microsoft products, preferably from the official website. If you experience any problems executing the fixes explained above, let us know through the comments section.